Click here to fill out an application to join Tyrs Paladium DDOnline Chapter! 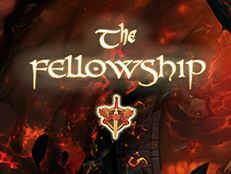 Click above to read up on our Fellowship Alliance! Greet new members, and expand your Tyrs Paladium experience. We are the PARTY PEOPLE! 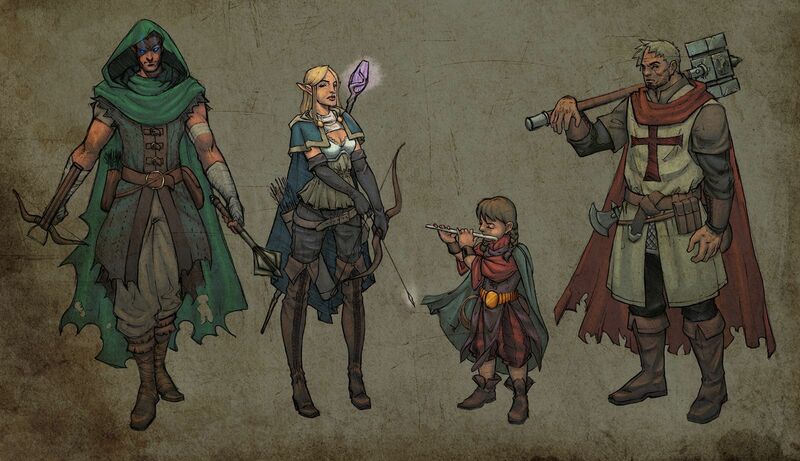 Are you part of a small guild, a formally grand guild that sadly has decayed over the years, or a gigantic guild that NEVER GROUPS TOGETHER? Tyrs Paladium is designed from the ground up to PARTY TOGETHER. Everyone gets to know everybody in Tyrs. That was and always WILL BE our prime objective. 10 Years Strong. And STILL GROUPING. Teamwork!! With it, we can defeat anyone...even tourists. 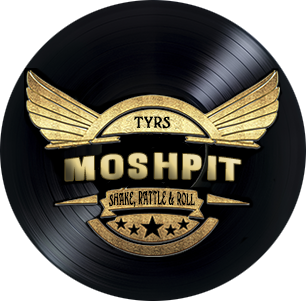 All donations will be kept confidential, and be used for Tyrs website creation and maintenance. Thank you in advance for your generosity. 3. Set your TIME ZONE.